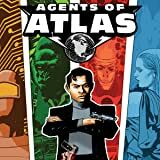 Collects Agents of Atlas (2006) #1-6 – plus the Agents’ first appearances! Looking for answers? Get your Atlas! The spy. The spaceman. The goddess. The robot. The gorilla. 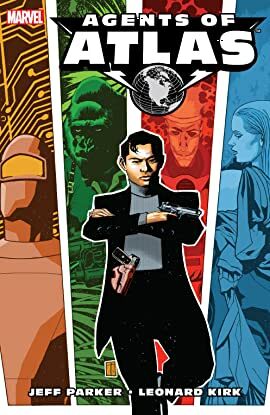 During the late 1950s, the U.S. government allowed FBI Special Agent Jimmy Woo to forge a team of unlikely heroes. Together, they stormed the fortress of a criminal mastermind to rescue President Eisenhower – but the group disbanded soon after. Now, almost 50 years later, an unauthorized S.H.I.E.L.D. mission goes down in flames – and from the ashes arise forces from the Golden Age of Marvel! It started in 1947 when the Sub-Mariner's cousin hit the printed page, and it finishes up here as yesterday's heroes make tomorrow safe from one of history's horrors!